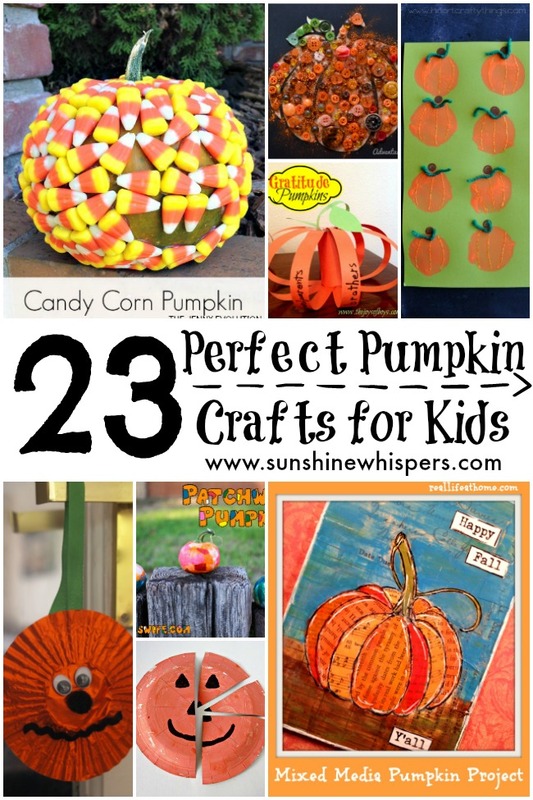 23 Perfect Pumpkin Crafts for Kids! 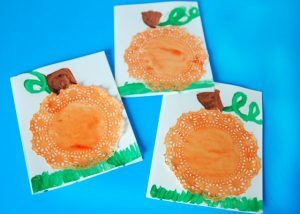 If you are looking for super cute craft ideas for the fall, you really can’t do much better than a good pumpkin craft for kids. 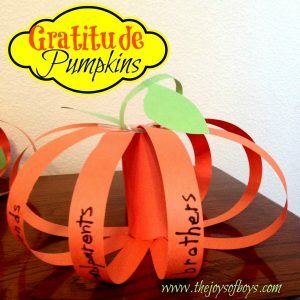 Pumpkin crafts are great for fall, for Halloween, and for Thanksgiving. Once the weather turns a little crisp, you can find pumpkins all over the place… big pumpkins, little pumpkins, white pumpkins, orange pumpkins. 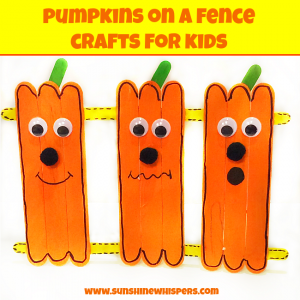 Pumpkin crafts are great for young toddlers, preschoolers, and older kids as well. 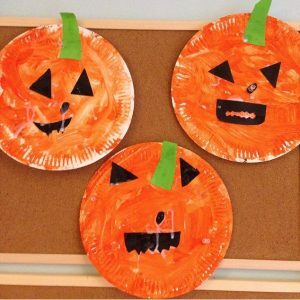 If you would like some great pumpkin craft ideas, check out these fantastic crafts. 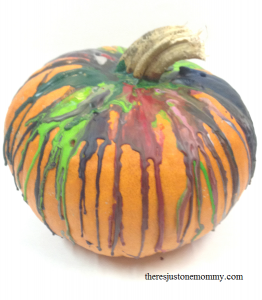 I know this list will inspire you to get crafty with your kids this fall! 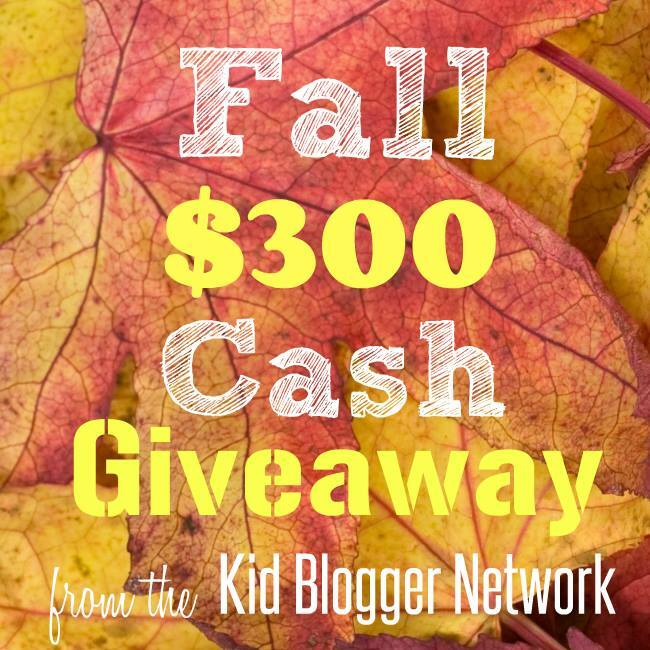 Also, make sure you read to the bottom of the list and sign up to win $300 in cash you know… just because! I am so happy to be teaming with a whole bunch of amazing bloggers who are not only dishing up great kid’s craft and activity ideas, but also joining forces to host this giveaway! 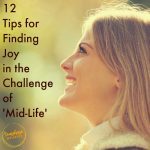 Don’t miss your chance to win! Of course I had to start with a pumpkin craft of my own. But seriously, aren’t these little pumpkins so cute? 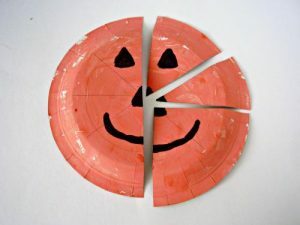 Have you ever tried this method of pumpkin decorating? 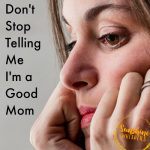 Very interesting idea from There’s Just One Mommy. I love it! There is no reason to be spooky. 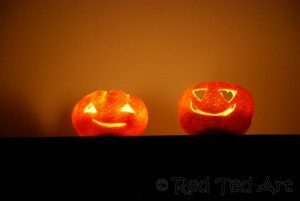 Check out these happy pumpkins from Beauty Through Imperfection. 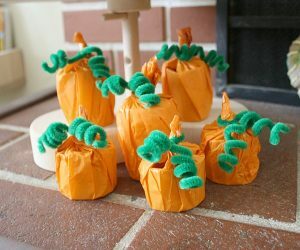 These cute little pumpkins from Clare’s Little Tots would be perfect for toddlers and preschoolers! 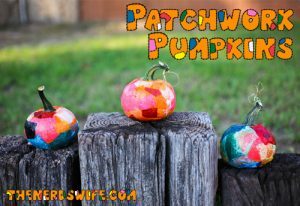 I think I am in love with how cute and easy this patchwork pumpkin craft from The Nerd’s Wife is. My daughter loves making shaving cream/marbled crafts. 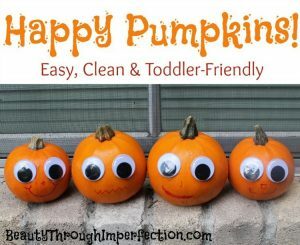 We will definitely be trying out this fun idea from Simple Fun For Kids. 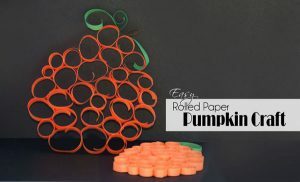 This Cardboard Tube Pumpkin Craft Treat Holder from Buggy and Buddy looks like it would be easy and not-messy to make. Plus, isn’t it adorable? Wouldn’t these sweet cards from Cutting Tiny Bites make a great Fall gift? 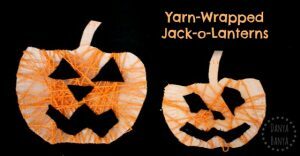 Wrapping Yarn around a paper plate would be cute and a great fine motor activity for kids. Great idea from Danya Banya! 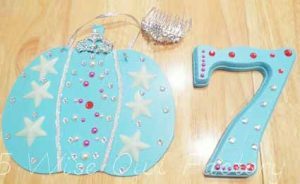 Do you have a princess fan? This pumpkin craft from Wise Owl Factory would be pretty hard to beat! 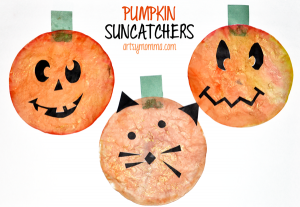 I love paper crafts and these little pumpkins from One Creative Mommy are so sweet! 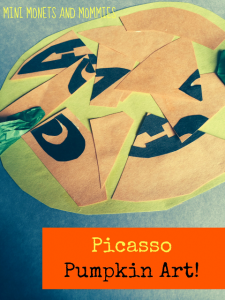 If you have kids of different ages and skill levels, check out this idea from Hand Made Kids Art! Who needs snow? 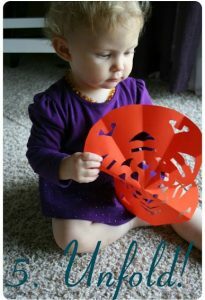 Kara Carrero provides a simple and cute tutorial for how to make pumpkin snowflakes. 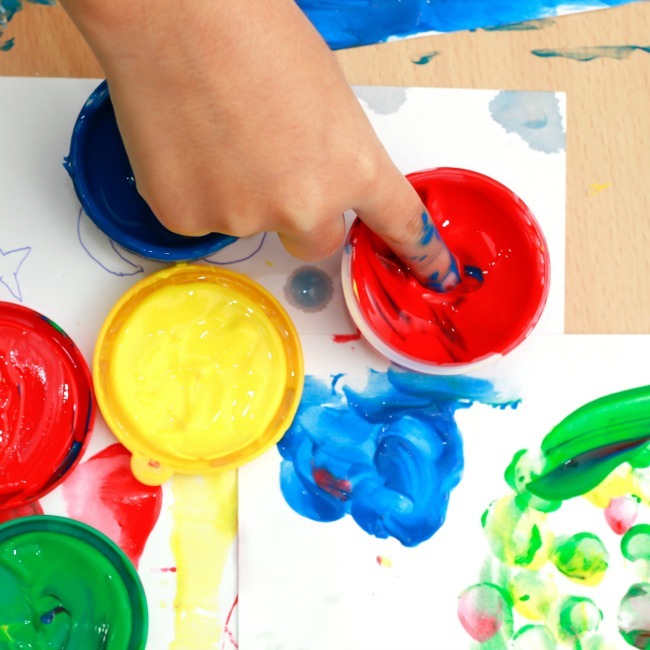 The Preschool Toolkit takes a classic craft and adds a fun game into the mix! These suncatchers from Artsy Momma would look gorgeous hanging in your windows! 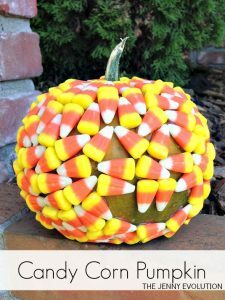 Who knew putting candy corn on a pumpkin would be so cute? 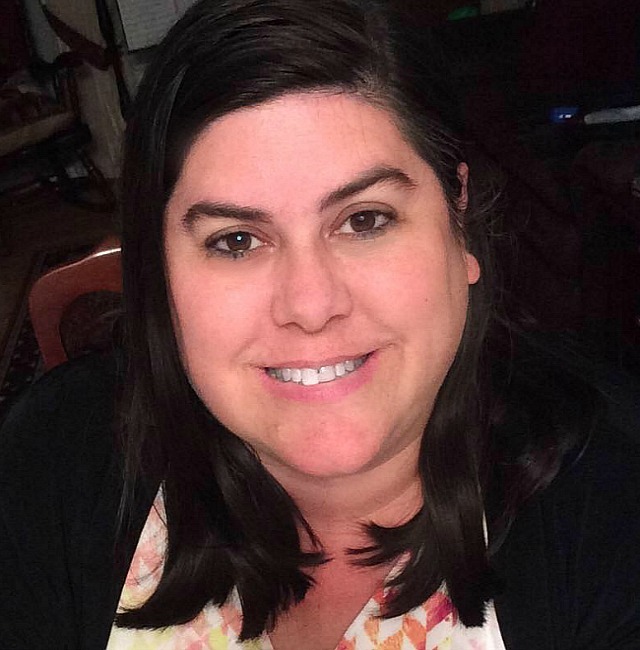 Check out this idea from the Jenny Evolution. This sweet idea from I Heart Crafty Things would make a great wall hanging! 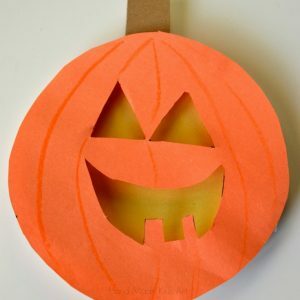 Who would have thought that you could make such a cute pumpkin craft from an orange? Well, clearly Red Ted Art did! Ok, if these pumpkins from Mini Monets and Mommies was inspired by Picasso, you know they will have to be a work of art! 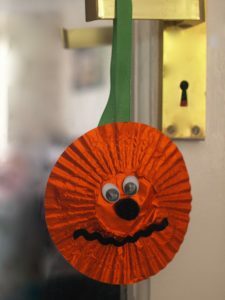 I love this Pumpkin Craft from Real Life at Home, mostly for me.. it would be so fun to make! The Joy of Boys take a fun craft and uses it as a teaching tool! 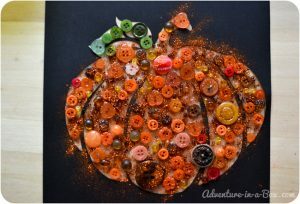 Adventure In a Box provides a super cute take on the button pumpkin! Oh, you house would be so festive if you made these decorations from Here Come The Girls! Happy Crafting and thanks for reading! And now for the giveaway! Click on the link below this photo in order to enter for a chance to win $300. 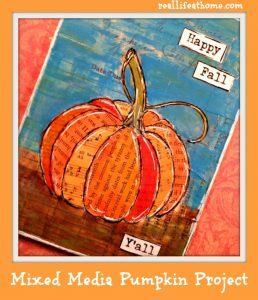 While you are at it, visit some of the other fantastic fall craft and activities ideas pulled together by other phenomenal bloggers! Previous Post: « 8 Reasons the Robinson Nature Center is a Must-See Place for Family Fun! Thank you for sharing our Paper Plate Pumpkins. 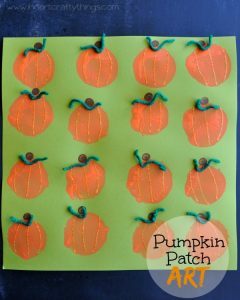 I can’t wait to try out some of the other pumpkin crafts with my little ones now autumn is very much here for us in the North of England.